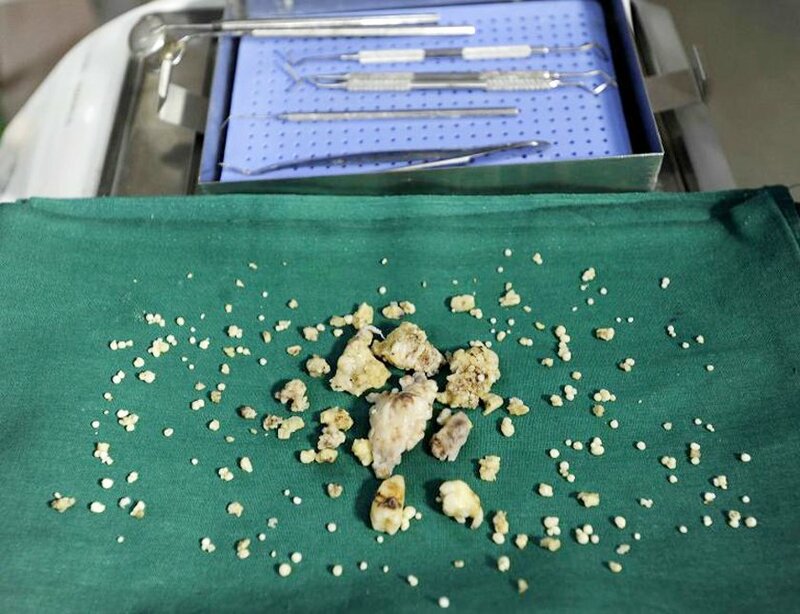 Surgeons in Mumbai have removed 232 teeth from the mouth of an Indian teenager in what they believe may be a world-record operation, the hospital said Thursday. 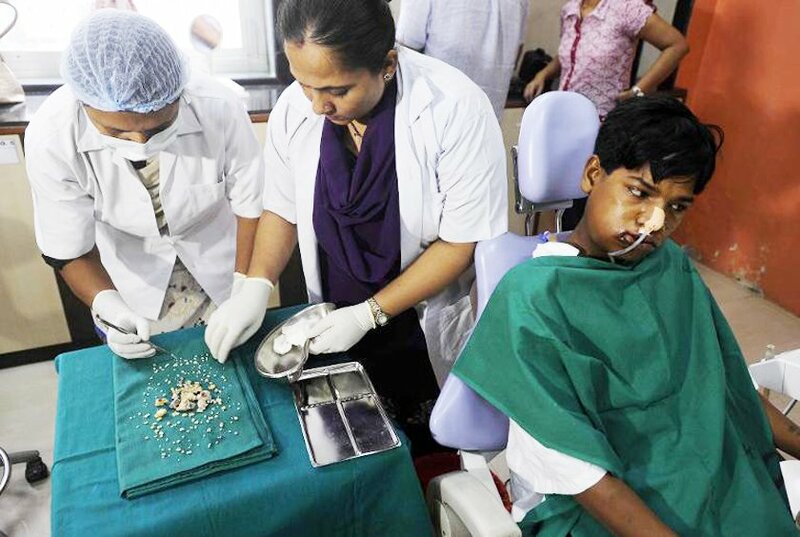 Ashik Gavai, 17, sought medical help for a swelling on the right side of his lower jaw and the case was referred to the city’s JJ Hospital, where they found he was suffering from a condition known as complex odontoma, head of dentistry Sunanda Dhivare-Palwankar told AFP. After removing those they also found a larger “marble-like” structure which they struggled to shift and eventually had to “chisel out” and remove in fragments, she added. The youngster’s father, Suresh Gavai, said that the family had been worried that Ashik’s swelling was a cancerous growth. Gavai’s jawbone structure was maintained during the operation so it should heal without any deformities, the surgeon added.